Magnum took first place in the strawberry category, produced by John Myatt & Co of Mockbegger Farm, Rochester. 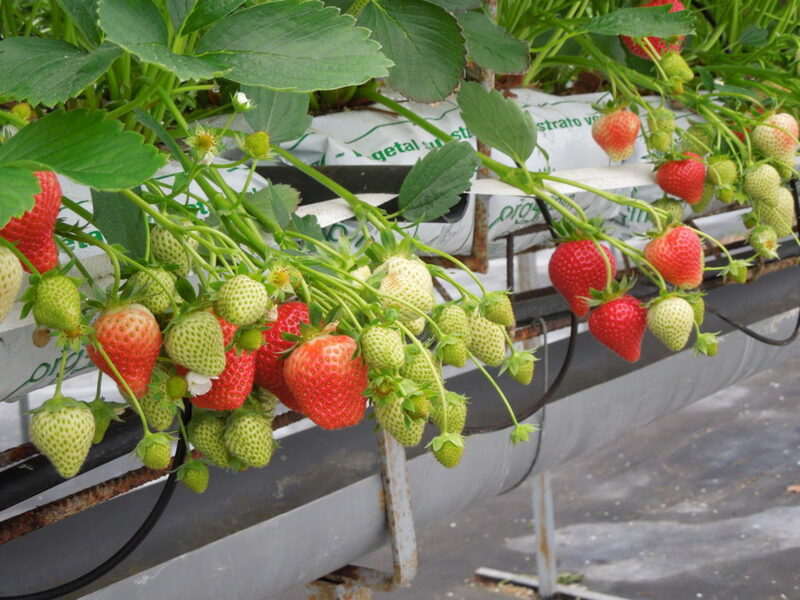 Magnum is a June-bearing strawberry variety, bred by Marionnet SCEA. It produces large, high quality berries with a sweet flavour. The Taste of Kent Awards have been running since 2004 and are recognised as the outstanding annual showcase for Kent food and drink producers. The awards promote a wide range of categories and are open to all food and drink businesses across Kent.